Meet Ben. Originally a musician at an arts school, he decided to pursue his love of tinkering and switch to an automotive program. 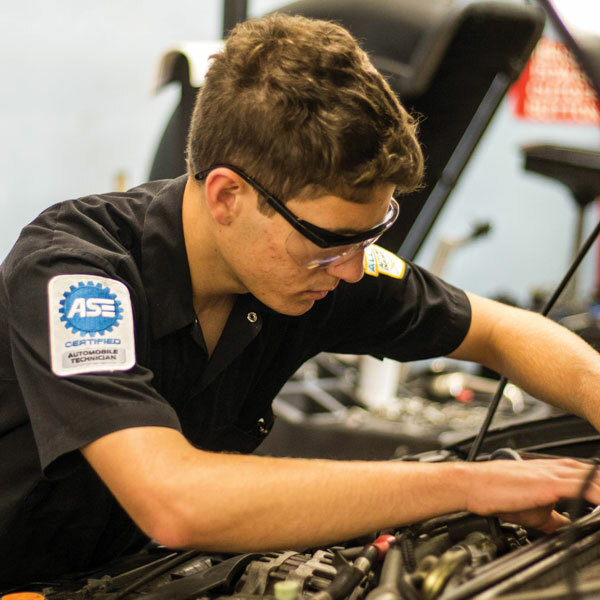 Ben works at an independent repair shop in Key Largo and already holds four ASE certifications. 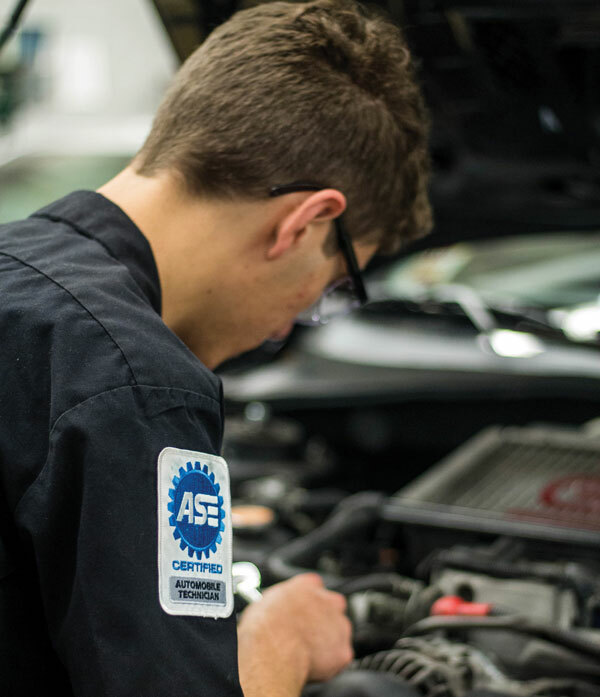 His goal is to be an ASE-certified Master Technician. Ben also won first place at the Region 5 Secondary Automotive Service Technology competition. Q: Why do you want to be a technician? A: I have always feared waking up one day to realize that I hate what I do for a living. All the careers that teachers and counselors were recommending for me seemed like pointless work. I remembered how much I love cars and how much I enjoy the challenge of repairing a car, so I started to explore the possibility of becoming a technician. I love how much there is to learn and how diverse this field is, from custom fabrication work to high-performance car tuning. Q: What’s your favorite project or repair you’ve worked on? A: My current car, a 2005 Subaru WRX, is the never-ending project. There is always some way to keep upgrading it, and I keep learning about the different systems of a car whenever I work on it. Q: How has your experience been working in the “real” world? A: I currently work at Key Largo Auto & Tire as a light-line technician. I have learned so much about the industry while I have worked there and gained invaluable experience both learning about repair and also how to efficiently run a repair shop. A: The end goal for me would be to have a specialty tuning shop, specializing in the beginning-to-end process on high-performance and custom builds. 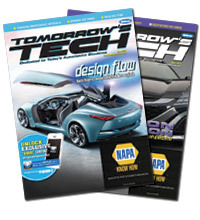 Q: What do you think the future looks like for automotive technician students like you? A: Technicians are at an exciting time now where most of the diagnostics are all through computer systems. Also, with the increased production of hybrids, EVs and self-driving cars, the way we repair and diagnose cars is going to see major changes in the long run. To nominate a student for the Continental Student of the Month program, visit TomorrowsTechnician.com/student-of-the-month/.